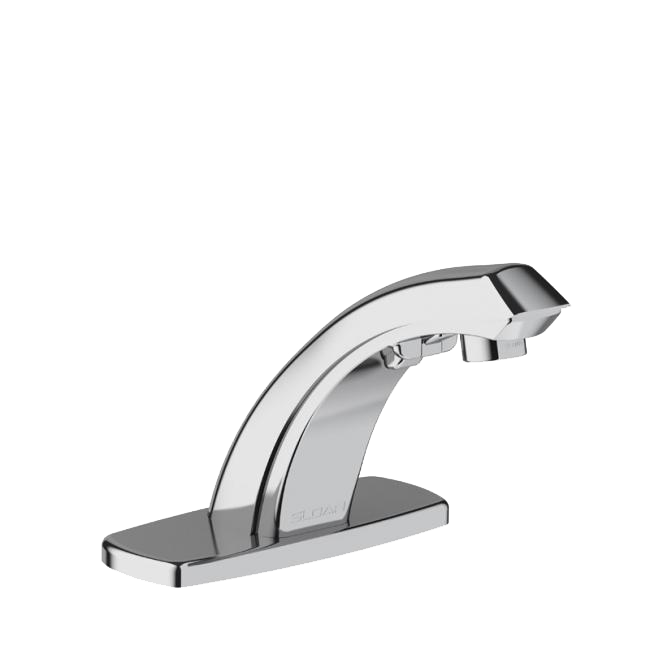 Sloan Optima® Faucets - Service Reps, Inc. Redesigned to save time and money. Smarter water management made simple. Introducing the new, improved Optima® line — a plumber-friendly powerhouse that reduces the time to install, service and maintain faucets by 50% or more. Sync it with our new smartphone app and you’ve found yourself a simpler way to manage water. 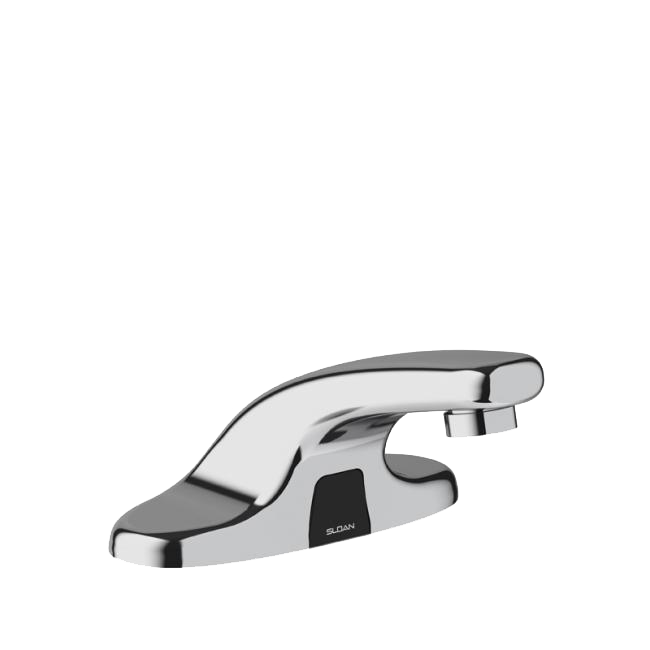 So many faucet designs to choose from. 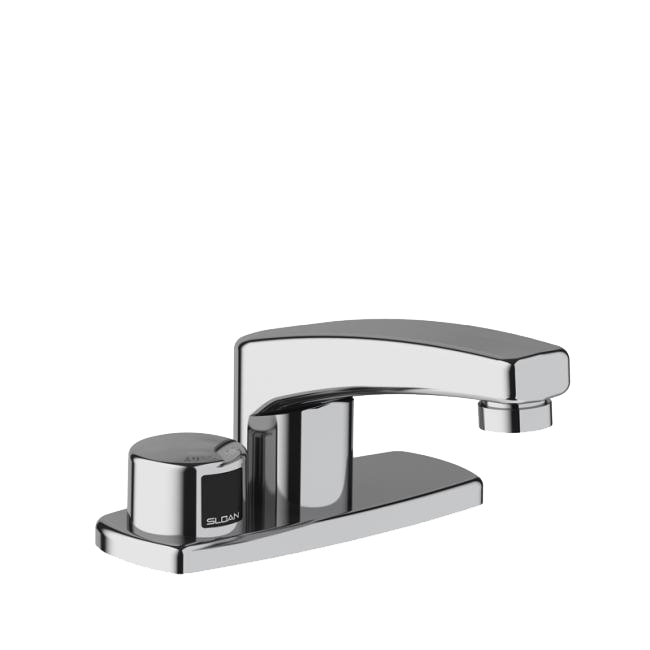 We’ve revamped our Optima® Faucet line to standardize components, saving time on labor, saving money on replacement parts, and speeding up service time. 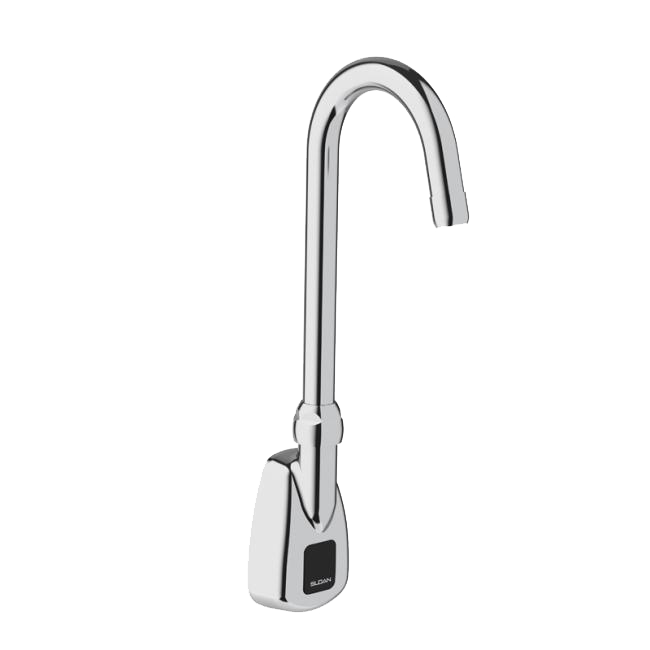 All Optima faucets now come with standard mounting hardware, an integrated sensor cable, and quick-connect flex hose. At first glance you'll see that new technology means fewer cords and fewer hoses. 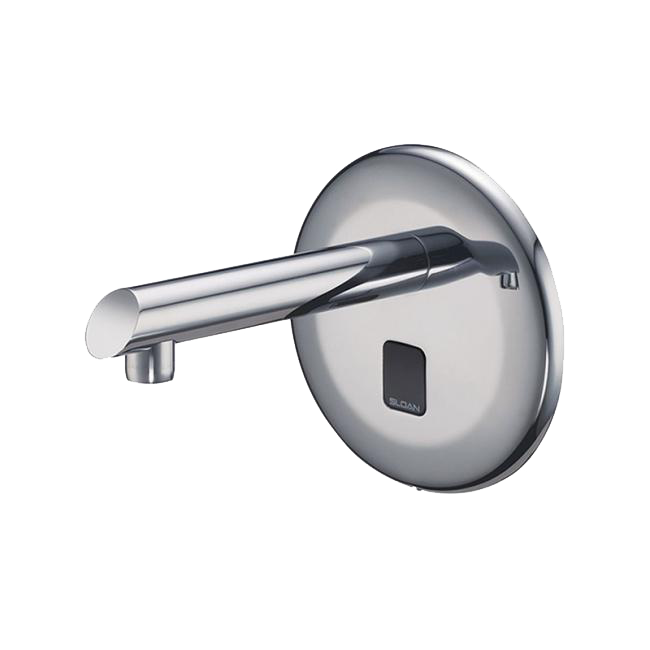 The Optima® Control Box eliminates extraneous mounting plates and hardware with the use of built in mounting slots to make installation quick and easy. Power options to fit your project. The same control unit can be powered by batteries, plug adapter, or an optional turbine. 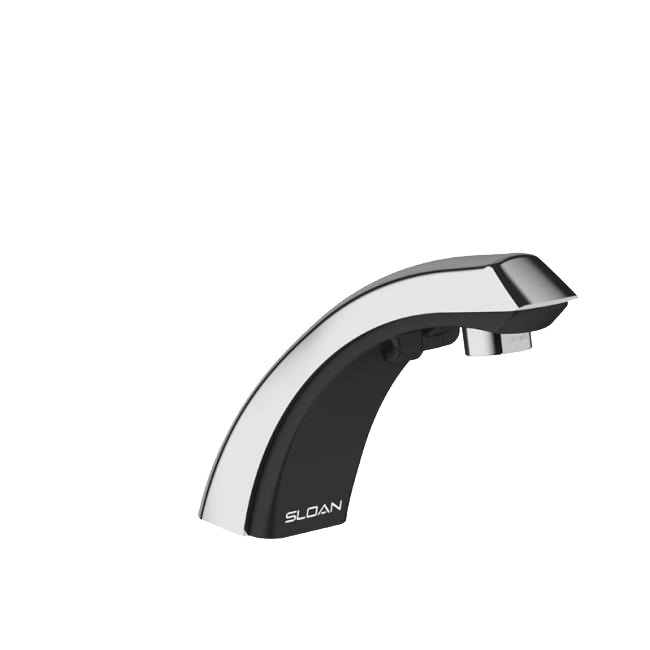 As the faucet flows, this turbine supplements battery power and makes powering your faucets even more energy efficient. It can extend the life of regular alkaline batteries by up to 10 years. 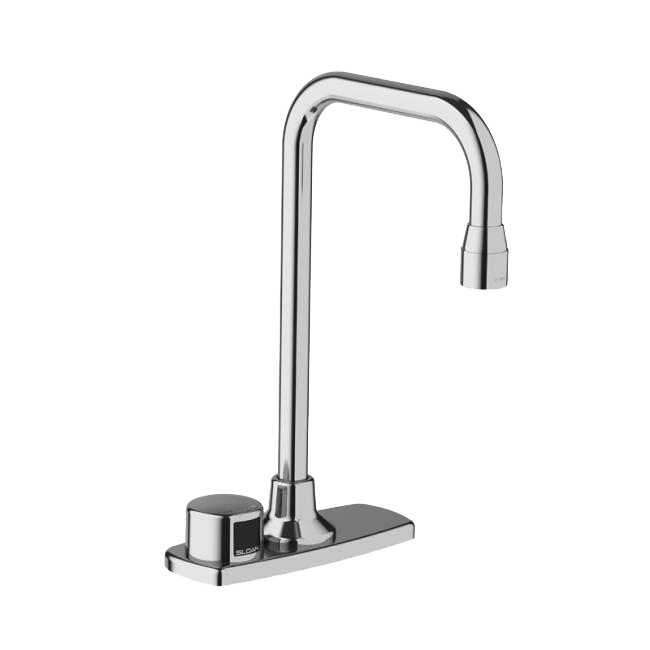 The newly patented dual inlet filter fitting contains a built-in water filter and allows for hot and cold water mixing. 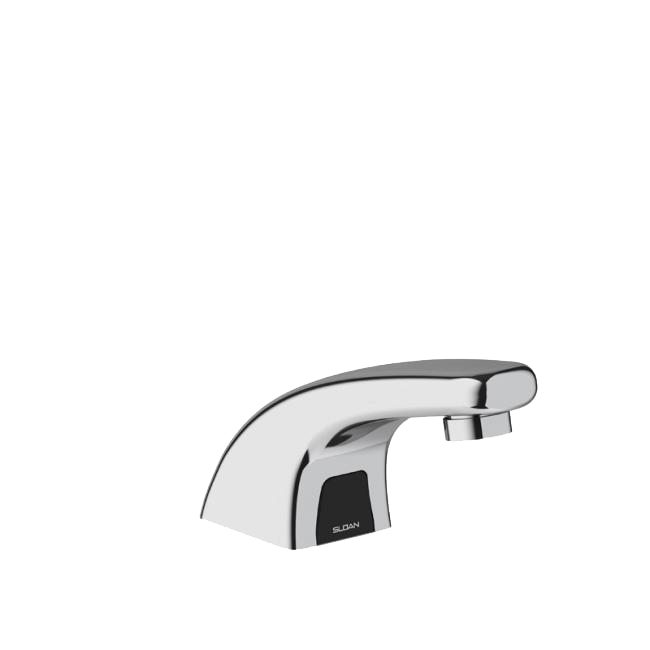 Up to 6 faucets can be connected to a single power source. Installation has never been easier. One app to adjust and monitor. 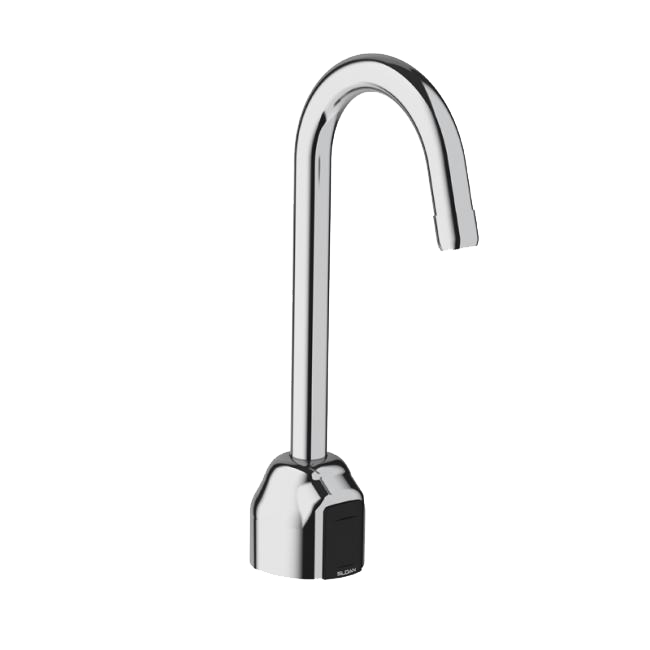 And speaking of simple, did we mention faucet settings can be adjusted without getting under the sink? With the Optima® Control Box, you can connect all of your below deck components with your mobile device. 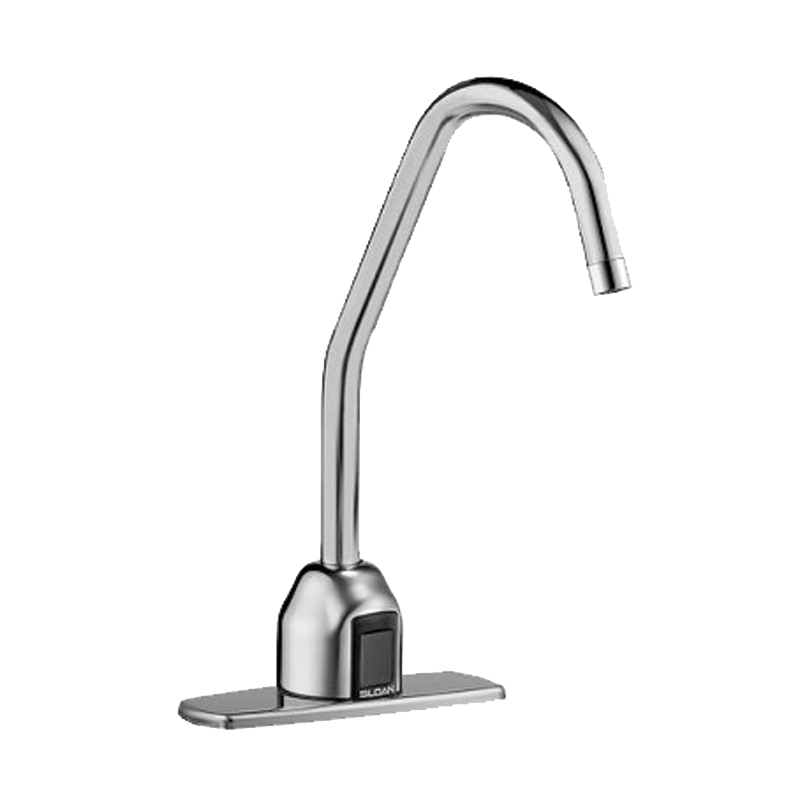 Wireless connection puts faucet controls and data literally at your fingertips and keeps you off your knees. View the brochure or contact a rep for more information.